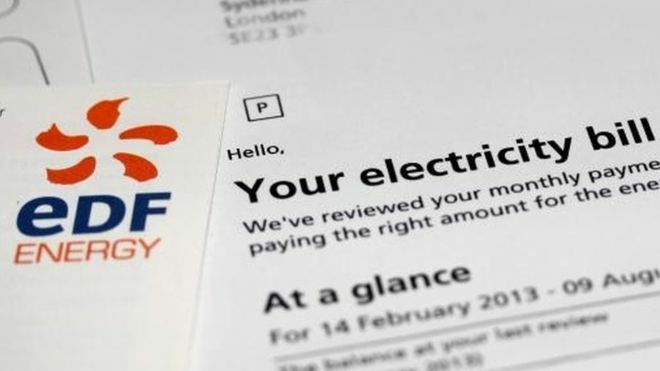 EDF Energy is raising its prices for dual fuel customers by 6% from August, which will add £70 a year to the average bill. The French-owned company says wholesale fuel prices have risen 13% since April, when it last raised prices. Then, it imposed a 2.7% increase in electricity prices, which left dual fuel customers paying 1.4% more. 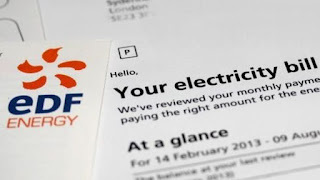 EDF is the second of the "big six" energy suppliers to raise prices for the second time this year. E.On started off this new round of price rises in the middle of June when it imposed a 4.8% price rise - an average of £55 a year - for its dual fuel customers. EDF said that 60% of its customers would not be affected by the latest move, which includes vulnerable customers already protected by certain price caps.